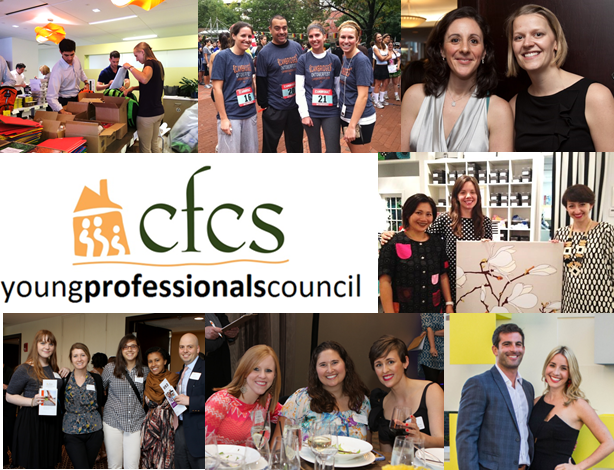 The CFCS Young Professionals Council (YPC) is a group that helps connect millennial-aged professionals to the community through social, service, and professional networking opportunities. YPC membership consists of philanthropic-minded young professionals between the ages of 21 and 40. Members represent a range of backgrounds and professions, and contribute a variety of skill sets and perspectives, essential in the growing success of our YPC; but while individually diverse, all members are unified in their commitment to helping our communities' most vulnerable youth. YPC members share the core beliefs of CFCS' mission: to provide high quality support and advocacy for children, adults, and families to develop and nurture safe, permanent relationships and maximize individual growth. 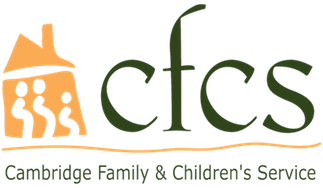 Throughout the year, the YPC will have events and other engagement opportunities to help support CFCS programs serving children and families in more than 100 Massachusetts communities. The extent of your involvement is up to you -- YPC members can attend as many or as few events as they're able. Members can also take a leadership role within the group, helping to plan and coordinate events and involvement opportunities. If you'd like to play an even more integral part in the YPC's expansion and future direction, you can join our YPC Executive Committee. Our current Committee is made up of 6 inspiring young pro's, including 2 CFCS Board members. These individuals helped launch the YPC in early 2015 and have been instrumental in the group's successful growth since our first event. If you share the same passion and commitment to helping others, we welcome you to join the YPC Executive Committee and make a real difference in the lives of our children and families. Contact Catherine at cmartin@helpfamilies.org or 857-453-4282 to learn more about any of the above. We'd love to hear from you!